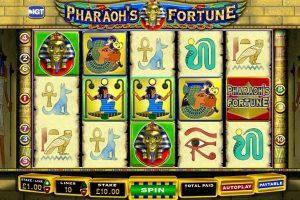 Pharaoh’s Fortune provides a gaming experience with an Egyptian theme, which has become known as one of the most used themes for video slots all over the world. This game has been produced by IGT, and provides everything required to whisk you away to Egypt and discover their most rewarding features. The game has been well-designed and offers various reward opportunities, which includes bonus features, wilds, and rewards with combinations that have the ability to payout up to 10,000 coins. 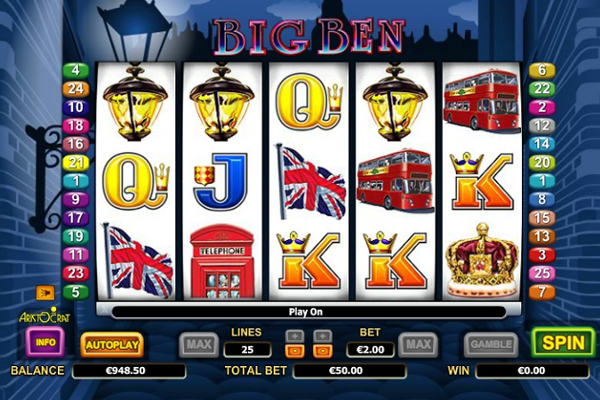 In addition, the developer also offers multiple betting options in order to ensure all player types are able to enjoy this game with a wager that suits them best. IGT has once again managed to make the game very easy to play with the betting and information panel added below the reels. This will provide users with the ability to change the bet per line, see game information such as remaining balances, and of course, spin the reels to line up combinations. The background is decorated with golden bricks, which hold the reels in the center. The symbols that appear on the reels include multiple Egyptian drawings, and bonus symbols that hold the golden scarab and the pyramids. With standard symbols, at least 3 are required from left to right, to provide a winning. However, the 2 top paying symbols will only require 2 of their own on a line to include a win. 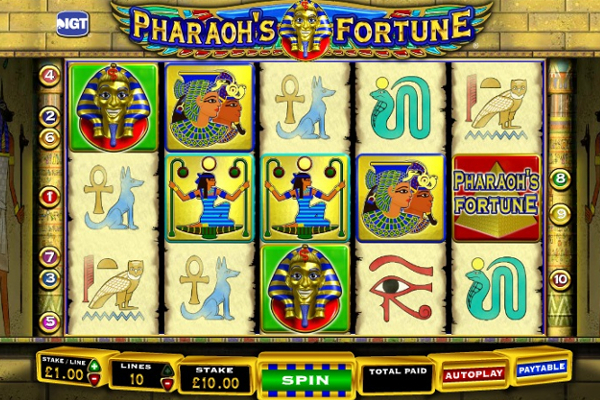 Pharaoh’s Fortune consists of multiple winning opportunities with 15 paylines and 5 reels to present the symbols. 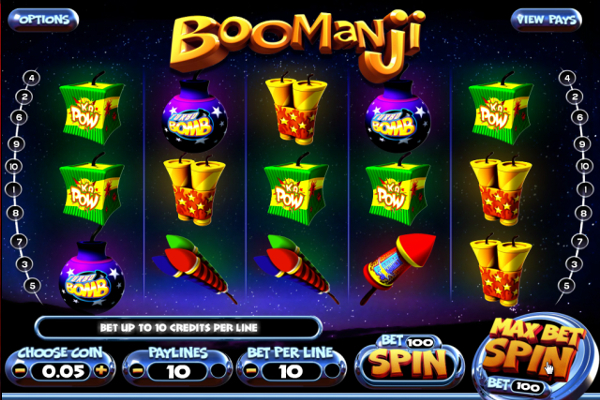 This also provides the opportunity to reach lower betting values as fewer lines require a wager amount in each spin. 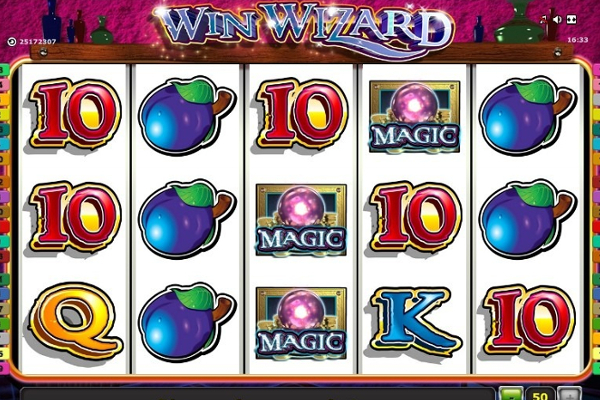 This combined with the bonuses, ensures that rewards flow easily and offer a video slot that all can enjoy. Bonus features include wilds, scatters, and a free spin feature that impresses. As for the wilds, these appear as the Pyramids and will allow more winnings to take place in each spin. This is possible as these can appear on any reels with the power to change into any other symbols and offer bigger combinations. Only standard symbols are enabled to use the wilds for their combinations. 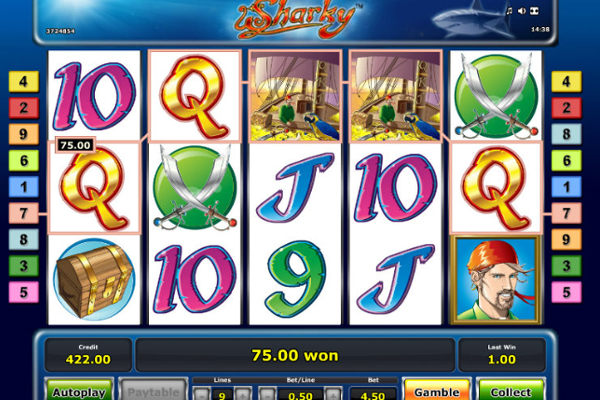 The scatters, and free spins work together to offer an impressive reward opportunity. 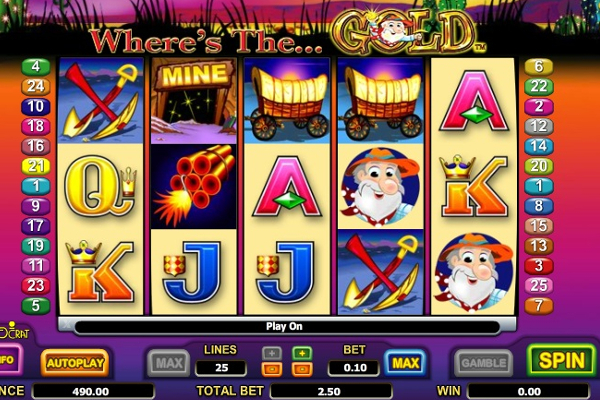 At least 3 scatters need to show up on the reels to provide the free spin feature, which begins with a picking bonus game, where you need to choose blocks that will reveal multipliers and free spins. The feature will begin once the start button has been discovered, taking you to the free spin reels. The impressive part about these free spins, is that each spin will produce a winning combination, which is multiplied by the multiplier you have collected in the bonus feature. 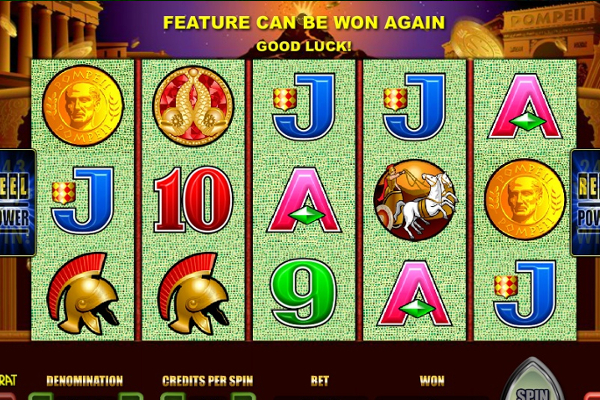 The game can also add more free spins once the scarab scatters appear on reels 2, 3, and 4 during the bonus feature. 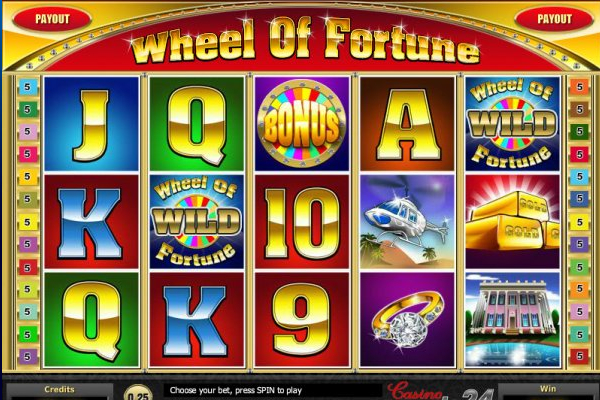 This will result in the initial amount of free spins being added to your account with the same multiplier. Pharaoh’s Fortune might provide a theme that has been seen in many other slots, but IGT has managed to make this one unique in many ways with the free spin bonus feature included. 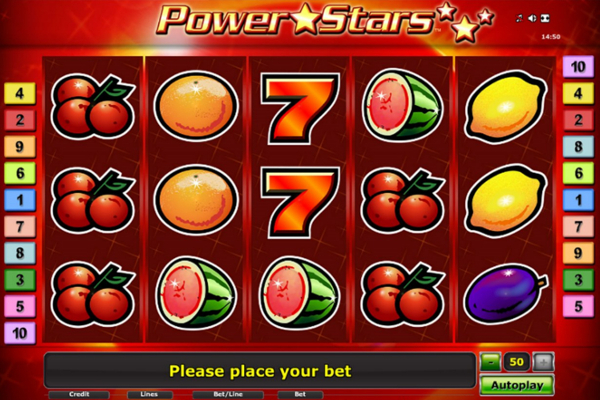 The fact that you get to choose a number of free spins and multipliers is the first advantage, but additional rewards are sure to get you excited as each of these spins will include a win and be multiplied by the multiplier. The graphics are not all that impressive, but once the wins start to flow, it will be the last thing on your mind.